We have over 10 years experience in the painting industry and specialize in interior/exterior re-paints. Our services vary from exterior pressure washing, full interior/exterior painting, drywall repair, and minor handyman work. 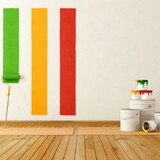 Emerald Painting is dedicated to providing each customer with excellent service and quality workmanship. We are committed to using both Eco-friendly and quality paint products. 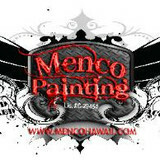 Niko's Painting LLC specializes in residential painting services in Hawaii. 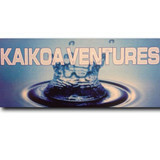 Their main service areas are Honolulu, Kona, Kauai, Maui, and Hilo. 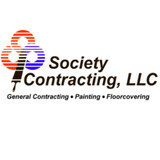 They have the skill and knowledge necessary to provide for any residential painting need. Their goal is to help their customers' visions of their homes to become a reality.